Working with you, we are able to determine the best line striping solution for your business. 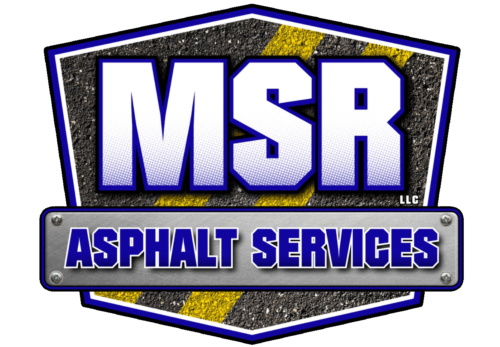 MSR can provide line striping and other asphalt painting services upon request. Our team of skilled painters are fast and efficient to ensure your lot is available quickly.